Richard Warren Sears went to work at 16 after his father died. (Apparently a theme for business magnates of the age.) Eventually, he became a station master for the Minneapolis and St. Louis Railroad. 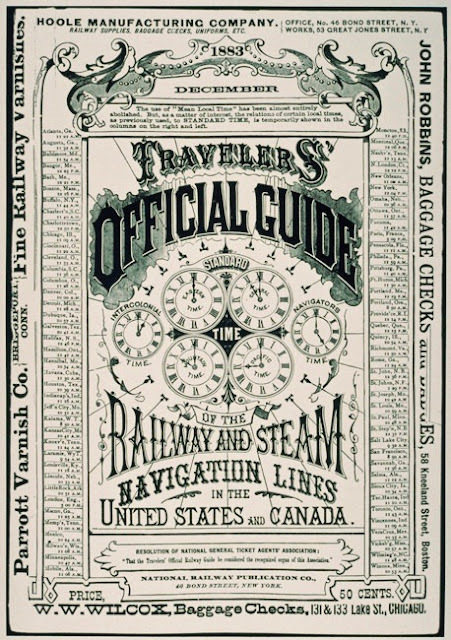 On November 18, 1883, Standard Railway Time went into effect in North America. Sears paid $50 for a shipment of watches refused by the recipient. Enlisting other station agents, he was able to sell the watches for $5,000. At that time, the United States had an astounding 300 different time zones. Keeping track of railroad scheduling required a timepiece. After 24 time zones were adopted globally, Sears opened the R. W. Sears Watch Company. 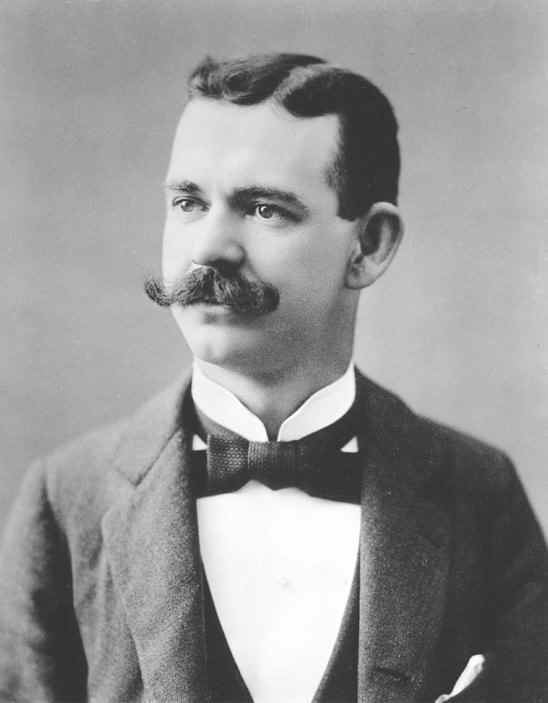 A few years later he hired Alvah Curtis Roebuck to repair watches. 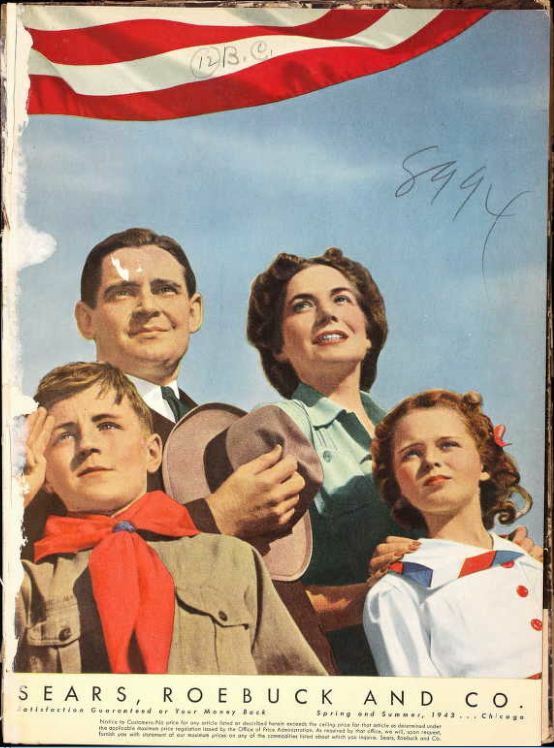 look very carefully through the entire catalogue. 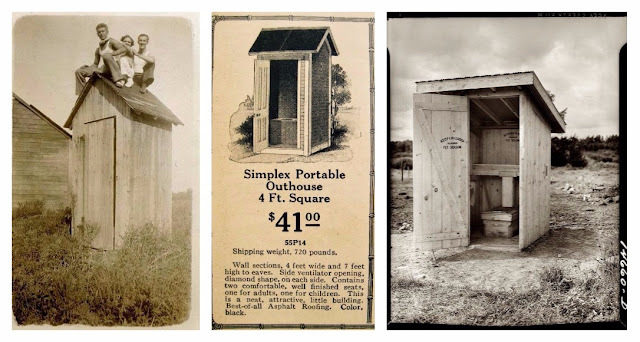 Sears capitalized on the railroad system to build an empire through increased rural delivery options, because every red-blooded American wants to buy stuff. A colleague said of Sears, "He could probably sell a breath of air." Now . 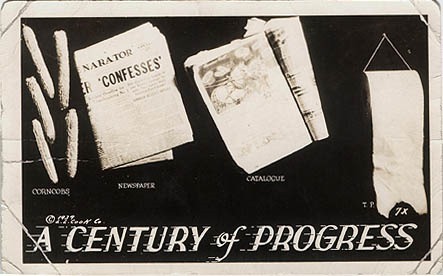 . . as for nearly four generations . . .
Richard Sears continued to improve and expand services. He was the first to offer an unconditional money-back guarantee. The 1905 catalog featured full color and texture wallpaper samples and swatches of fabrics used in men’s suits. By 1915 the catalog was four pounds, 1200 pages and offered 100,000 items. 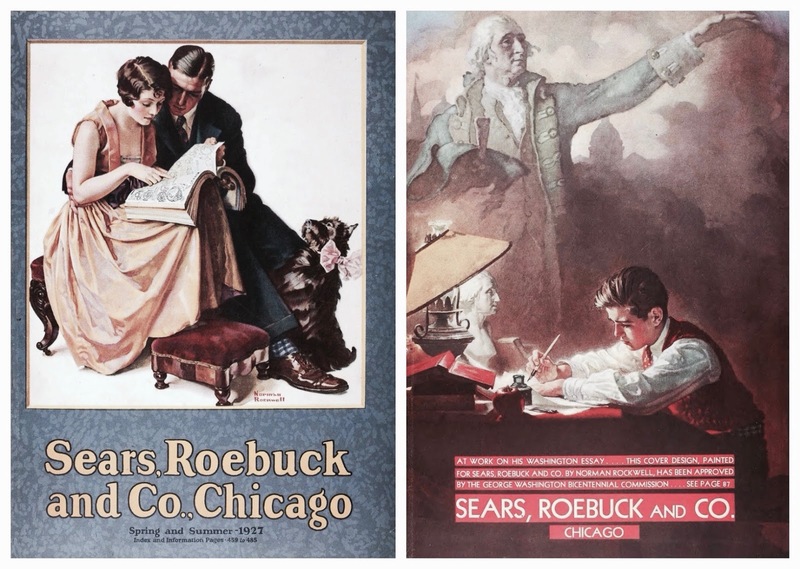 Norman Rockwell painted two Sears Roebuck catalog covers. He sold prints of the painting in the catalog. 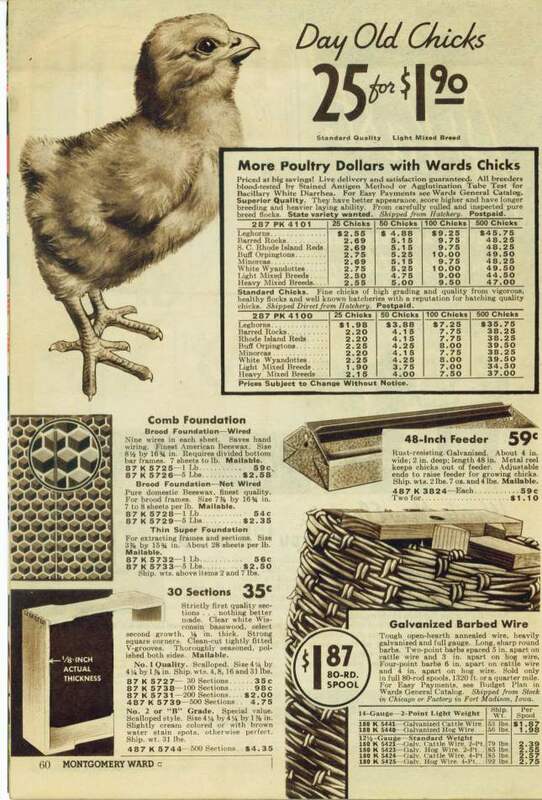 Sears made his catalog a little smaller than his competitor, Montgomery Ward. 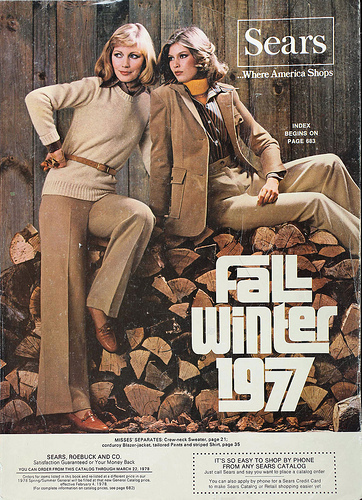 When housewives straightened up, they would place the smaller catalog on top larger items, leaving Sears ready for perusing. Alvah Roebuck asked Sears to buy him out of the company in 1895. Later, he returned to work for the company as an employee and became a popular attraction at Sears store openings in the 30s. Honesty is the best policy. I know, I've tried it both ways. 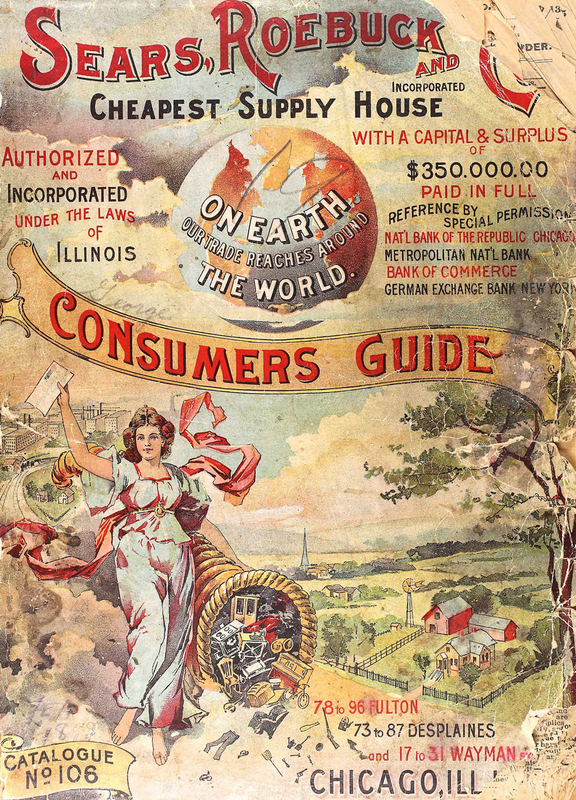 In 1896, annual sales went from $1.2 million to $101 million in 1914. 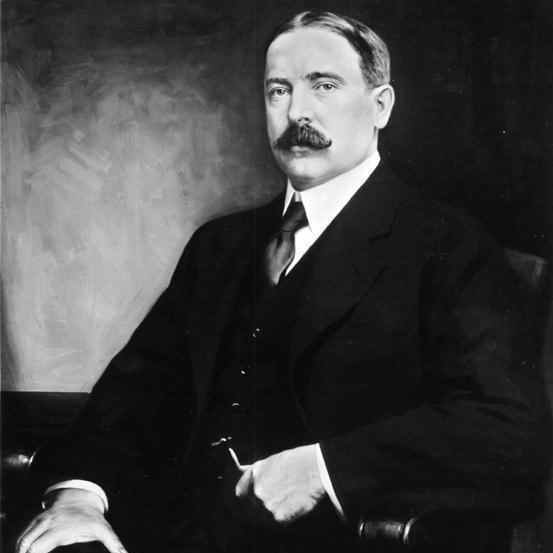 At 44, Richard Sears resigned as president and sold his stock for $10 million dollars. He died six years later in 1914 with a $25 million estate. but the pleasure of helping others in distress never does. Julius Rosenwald, one of the partners taken on when Roebuck left the company, became the sole director of the company. 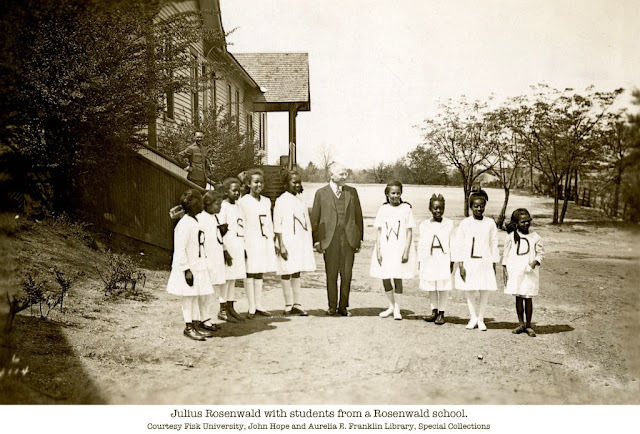 Unable to finish high school himself, Rosenwald was influenced by Booker T. Washington. He partnered with African American communities in the south and built over 5,300 schools. 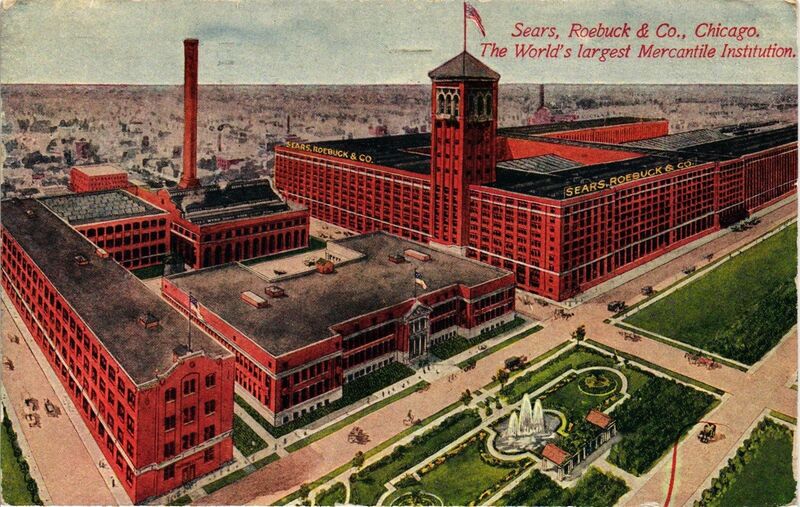 In 1904, Sears, Roebuck and Co. purchased 41.6 acres in Chicago. Intending to build a complex for processing, warehousing, shipping, and housing 9,500 employees, the company anticipated a cost of $5 million. The 14,000,000 cubic feet merchandise building, was built in 8 months. It took 23,000,000 bricks, 12,000,000 feet of yellow pine, 2,800,000 feet of maple flooring, and 7,000 artisans and laborers. 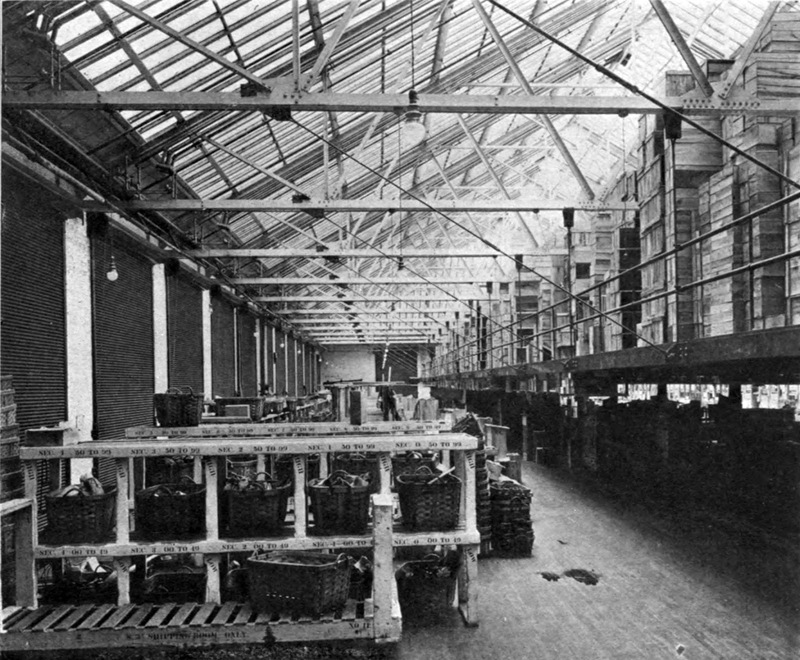 Making full use of the rail system, the merchandise building accommodated a 60-foot wide rail depot to handle 200 cars a day for incoming and outgoing freight. large enough to accommodate a two-horse wagon. The cost of construction was almost $75,000 under budget. 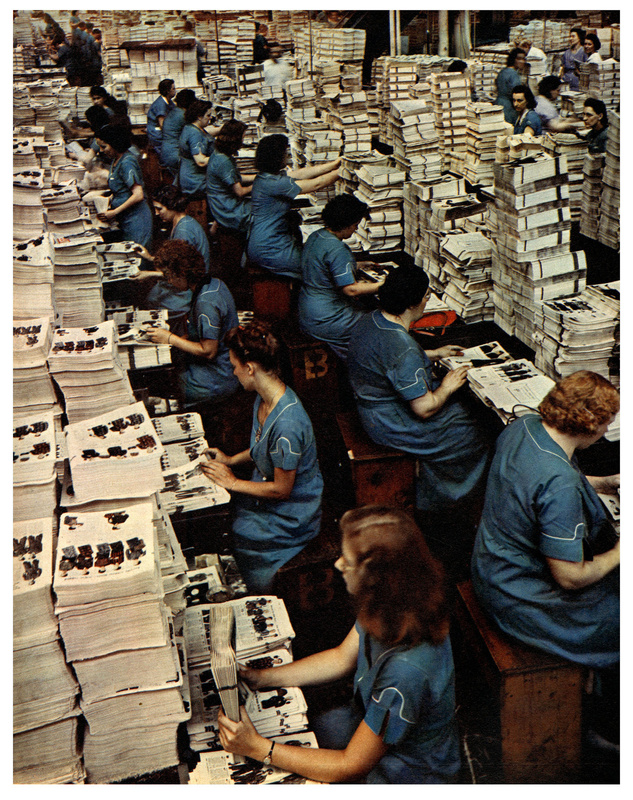 The Sears Roebuck Catalog was first sent in 1888 and the final publication was mailed in 1993.
is the day Sears comes out with a riding vacuum cleaner. 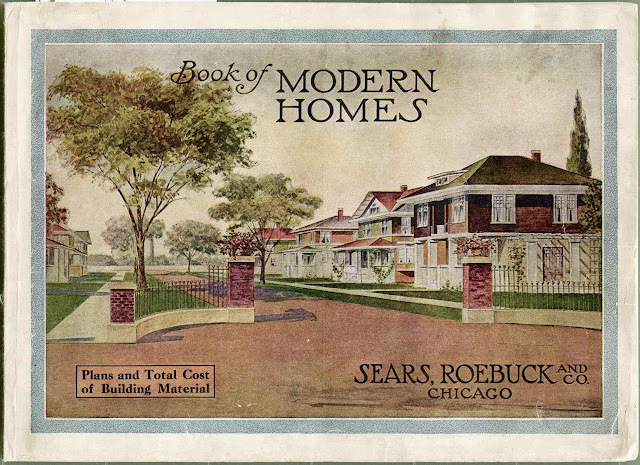 From tombstones to houses, the Sears Roebuck catalog was responsible for an enormous trade in merchandise . . .
and for the lack of trade in one consumer product. For years, Americans used the absorbent, uncoated catalog paper as toilet paper. It wasn't until the catalog changed to glossy paper that the American toilet paper market became viable. 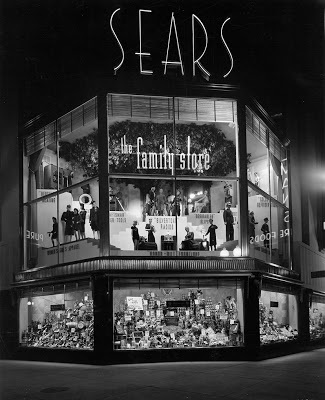 However, the change was not readily accepted and Sears received a number of complaints. And you can only vote for one of them. 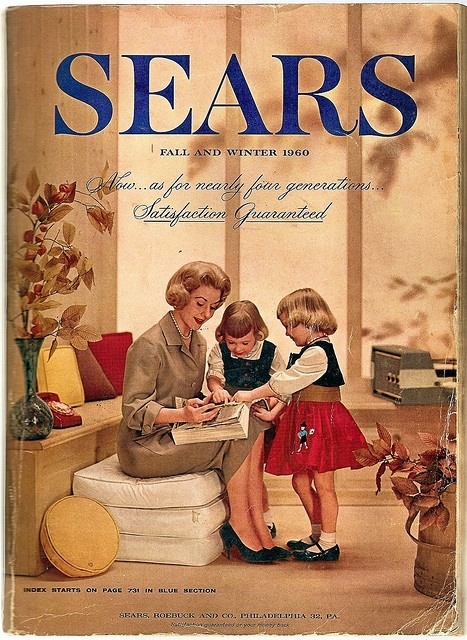 Thank you for assembling this story about Sears. It was fun to remember and learn.